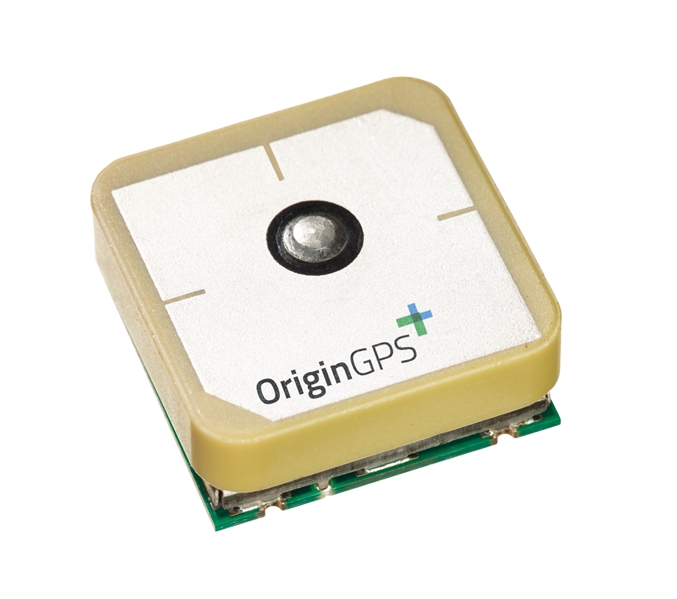 Fully integrated GPS receiver with increased noise immunity. 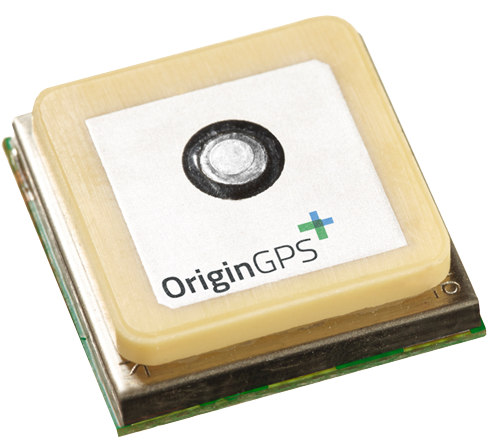 Sensitive GPS module which boots into hibernate mode. 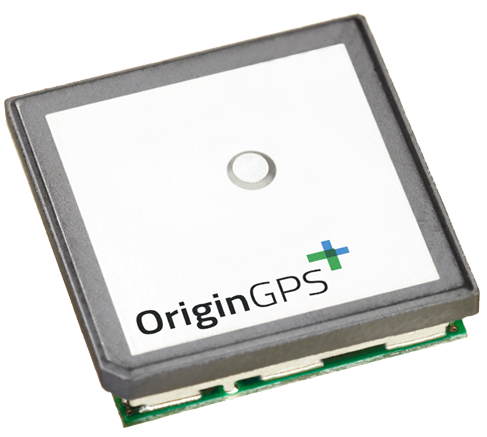 Sensitive GPS module which boots into active mode.